Facilities Maintenance Management is a company comprised of a team of professionals dedicated to uncompromising quality, responsive service, value and integrity. All work is performed by our own highly-skilled employees, which provides us with a competitive edge in our pricing, increased efficiency and the highest quality workmanship. We know how to develop programs that relieve the pressures associated with facility care. From construction to renovations to preventative maintenance, we are your single vendor solution for all your maintenance and construction needs. We are growing and often have positions available. Interested in joining our team? 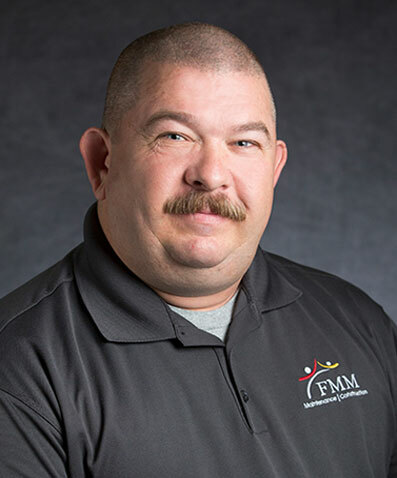 GET TO KNOW THE LEADERSHIP TEAM AT FACILITIES MAINTENANCE MANAGEMENT. Steven has been in the construction field for more than 16 years specializing in new construction, renovations and maintenance. A graduate of the Louisiana State University E.J. Ourso College of Business, Steven founded this innovative and cutting-edge company in 2010, growing it to offer clients a single vendor solution using state of the art technology and providing the highest levels of workmanship. He provides leadership, an intensely strong work ethic and gives the FMM team the motivation to go above and beyond their client’s expectations. 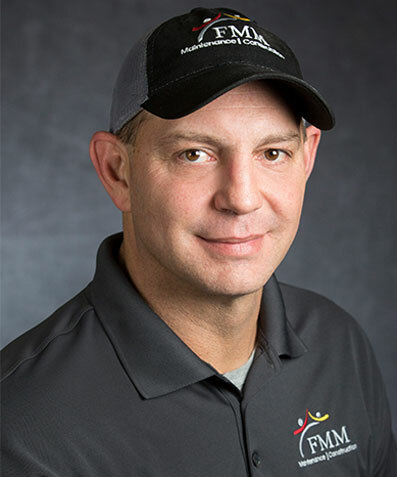 Ray’s management and operations experiences over the past 20 years have given him the knowledge and skills to effectively monitor and motivate the FMM team to exceed the goals and expectations of our clients. His work ethic is superior and he provides support to all FMM employees by maintaining a hands-on approach in leadership while fostering camaraderie between all team members. Ray also provides strategic direction and oversight for the company’s growth and overall development while maintaining the core values upon which FMM was founded. Frank has 35 years of experience in the accounting profession. 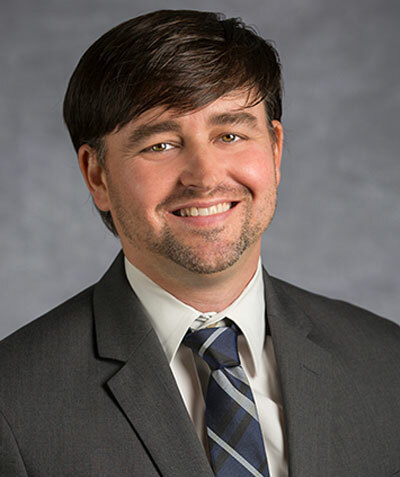 After graduating from Louisiana State University with a Bachelor of Science degree in Accounting, he went on to successfully pass the Uniform CPA Examination and work for 15 years as a Certified Public Accountant. 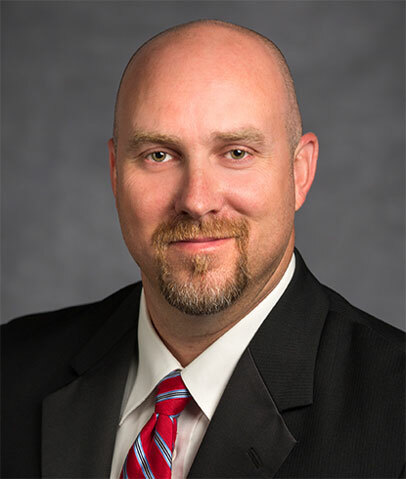 He has spent the last 20 years working in private industry where he has been a controller and business consultant for several medium and large construction companies involved in general contracting, electrical, HVAC, plumbing, scaffolding, civil work and other fields. Angel has been in sales and customer service for more than 12 years, focusing on design and décor of residential and commercial properties. She understands how to engage clients on a personal level and provide them with a construction or maintenance plan that is tailored to their specific needs. Angel also coordinates the production and design of advertising and marketing materials, provides research analysis for FMM’s competitive growth and marketing sectors and provides the team with continuous client support and marketing strategies. 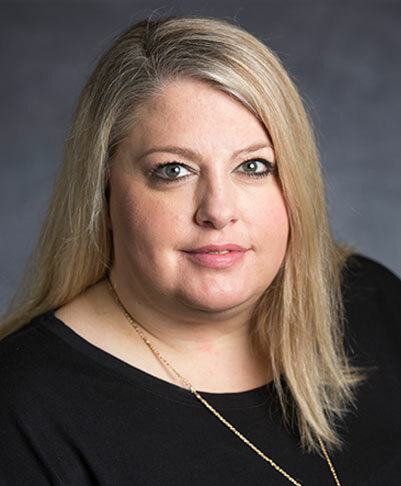 Shellye’s 20 years of experience in the administration and management fields make her the perfect person to manage our team and provide excellent customer service to our clients. Shellye’s insight stems from owning and operating a maintenance company in Mississippi for more than 6 years. 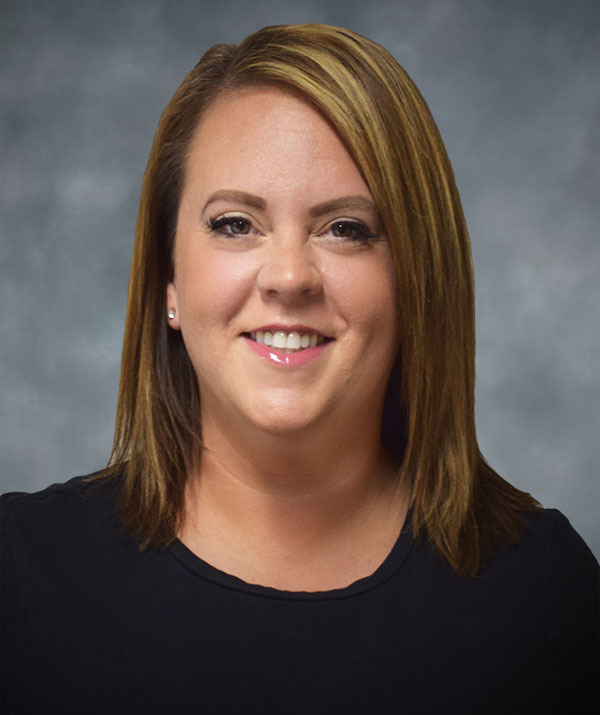 She understands the importance of building a cohesive team and providing our customers with the information they need. Brad Jones has more than 25 years’ experience in the remodeling and construction industry in both residential and commercial settings. He has completed countless turnkey projects on time and within budget while working closely with his team and clients. In addition, Brad is certified by the state of Louisiana in fire, smoke and water restoration and is a lead paint certified contractor. He is also a Louisiana state licensed mold remediation contractor and has completed remediation projects throughout the country. 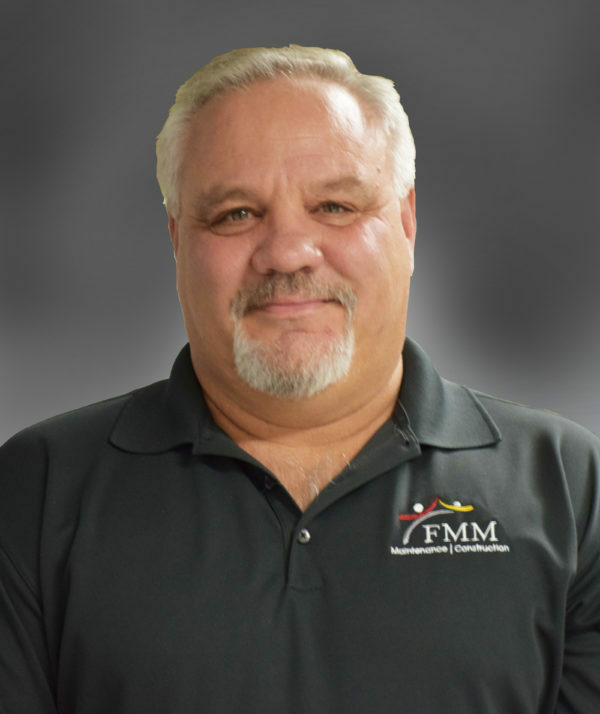 Brad holds FMM’s values at the forefront of all of his decisions and takes pride in ensuring his clients are 100% satisfied with FMM’s performance. Mike Gines has more than 20 years of experience in the field of Heating Ventilation & Air Conditioning. He is well versed in the service and proper installation of all HVAC equipment, and has a vast knowledge of whole-house generators. Mike provides leadership as he works closely with a team of service technicians to ensures the best customer service experience. 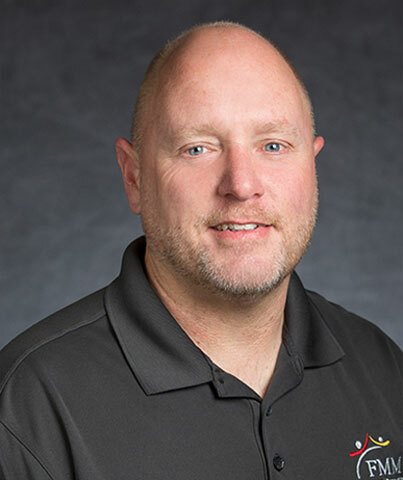 Mike provides customers with the best possible approach to their heating/cooling needs while implementing FMM’s core values of quality, teamwork, pride, passion and integrity. He holds a state of Louisiana mechanical license and is certified in all Trane* and Generac products. Steve Loga, our licensed electrician, is a native of South Louisiana where he got his start in the food processing industry. 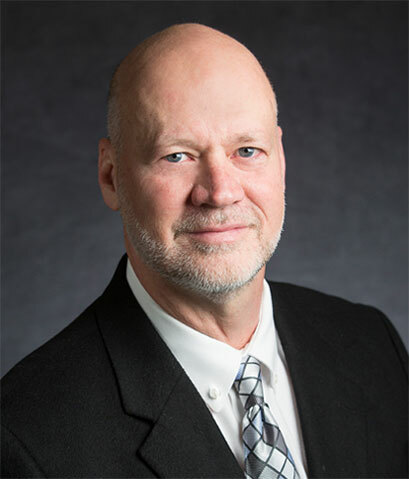 He has more than 25 years of experience working with high and low voltage electrical projects, commercial refrigeration and cryogenics on a commercial and industrial level. His experience has helped build FMM’s Electrical Division. Steve has built a staff of service techs and journeyman electricians who can work on a range of projects. Whether your needs are a straightforward residential project, a commercial build-out or an industrial project, Steve and his staff have seen it before. FMM’s Electrical Division is ready to take care of your electrical needs. David Laird is a licensed Master Plumber and has been in the industry for 37 years specializing in both full plumbing installations as well as service and maintenance. He provides daily support at job sites and ensures that all technicians are performing their job duties efficiently and correctly. David has completed jobs of various sizes, from minor service work to multi-million dollar new construction installations, David and has experienced plumbers can handle it. Emily attended LSU and graduated with a bachelor in Graphic Design in 2007. 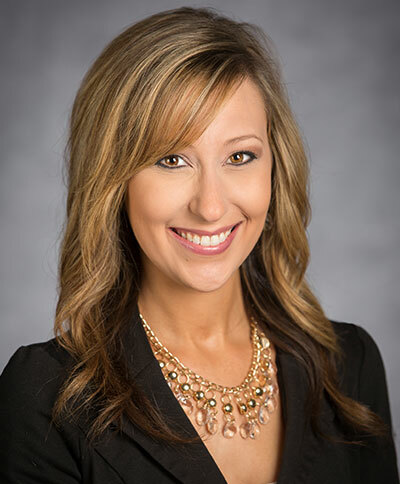 She came to FMM with extensive experience in the sales environment for the food & beverage industry. Her communication skills gained in sales along with her education background in graphic design and social media management are an asset to her position here. She excels in the ever-evolving, tech-base, technology-based environment that our business is progressing in. She also spends time in the field as our in-house photographer, enabling us to share professional and personal photos of our clients’ projects and renovations.